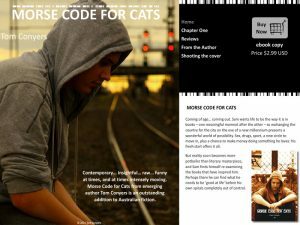 Description: A book site marketing the novel of a local VIC author which also incorporates an eCommerce solution into a Flash design. 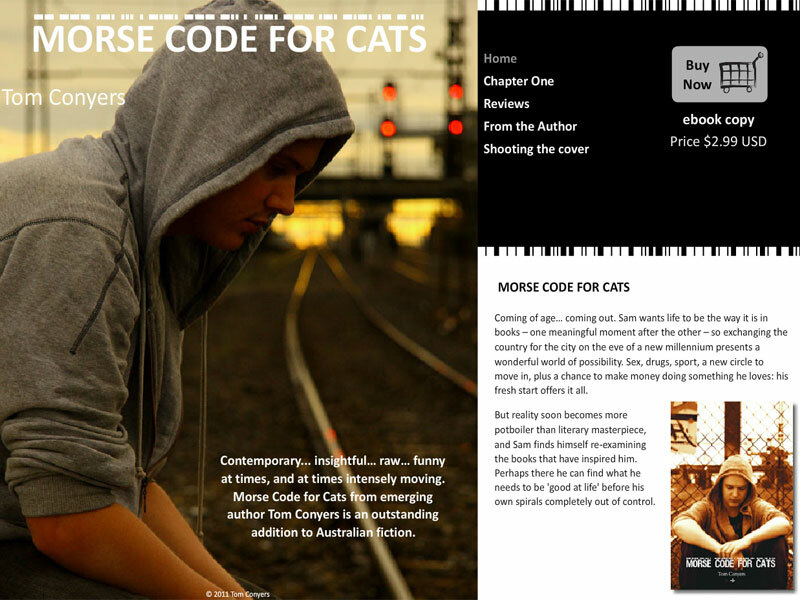 The brief called for a unique site design that promoted both the book and author but could also facilitate online sales of the novel. Built using Flash and PHP; it is a simple but eye catching and effective site.